Speed is an attribute, a tactical feature, built into all 5.11® Next Level Uniforms™. You need gear that accelerates your response time, that quickly gives you leverage the other guy doesn't have. 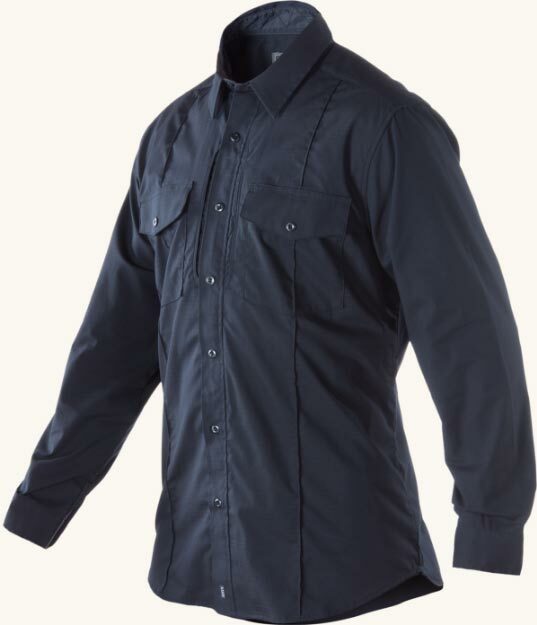 511® Tactical's uniforms give you that advantage. Obstacles challenge us, give us definition, and ultimately inspire us to greater accomplishment. At 5.11®, that's how we view them: not as a problem, but as inspiration and opportunities to innovate. Our Next Level Uniform™ is enginneered with these obstacles in mind - so the next time you confront a problem in the field, you've got the mobility to mount the wall head-on. 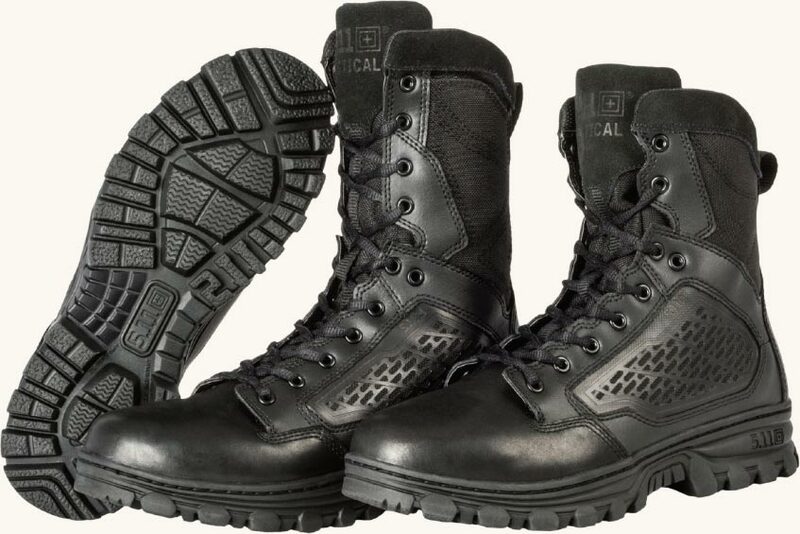 High performance in the field requires focus, and both performance and focus are rooted in comfort. That’s why we engineered comfort into 5.11’s Next Level Uniforms. You need exceptional gear that’s built on research and feedback from real operators. Intuitive equipment that fits naturally, helps you focus, and positions you to perform. Soft badges are a lightweight and flexible badge solution that appears to be metallic, providing a traditional look of authority superior to embroidery that is laundry-safe, easier to care for than metal badges and protected against unauthorized duplication. 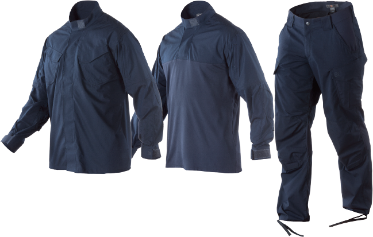 Zipper-closure front covered placket version with advanced design features (72416) or our pull-over moisture wicking version designed to be worn under an outer plate carrier or load bearing vest (72071). Imported. The next level of tactical duty apparel, our new 5.11 Stryke™ TDU® Pant features a fitted waistband with stretch and an articulated pattern that provides streamlined appearance while allowing full range of movement. Imported. Available in a traditional A-Class and B-Class with updated low-profile hidden document pockets. 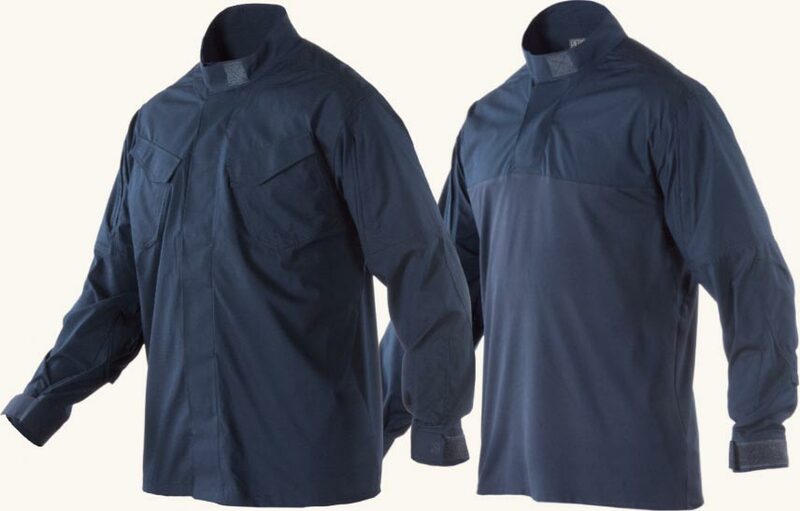 The Stryke™ PDU® Shirts are made with a 4.8-oz. Flex-Tac® mechanical stretch fabric and feature a TEFLON® finish for stain and soil resistance. Imported. 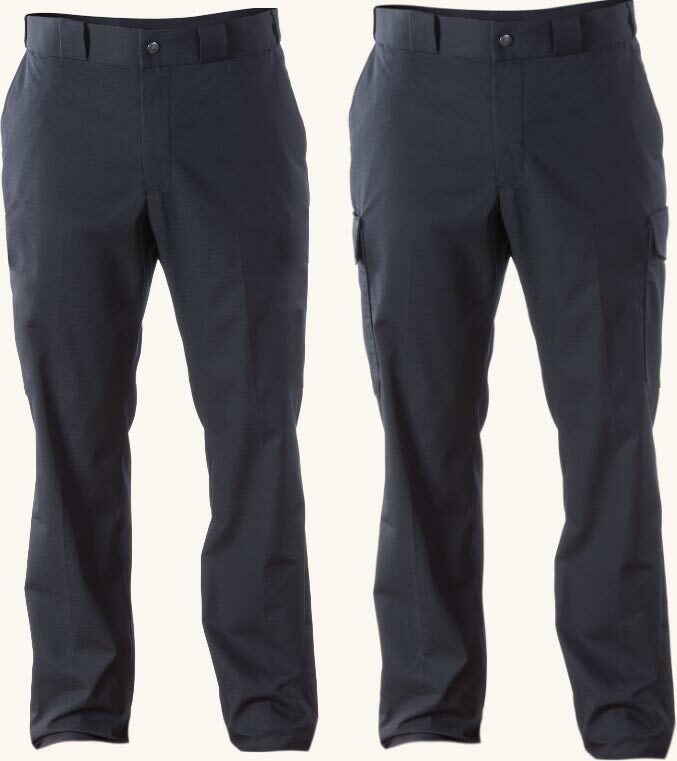 Stryke PDU Pants feature our 6.76-oz. 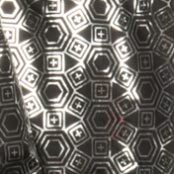 Flex-Tac® fabric with a TEFLON® finish for stain and soil resistance. 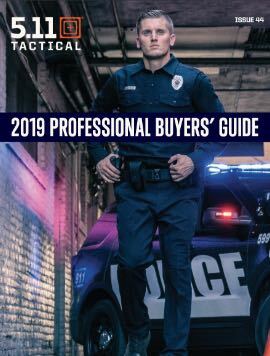 Available in a streamlined A-Class or B-Class with a low-profile cargo pocket and built-in flashlight pockets at the rear thigh. Imported. Meet a history-making jacket: The Tempest Duty. 5.11®'s introductory Next Level Uniform™ jacket is also the most waterproof and breathable we've ever made. 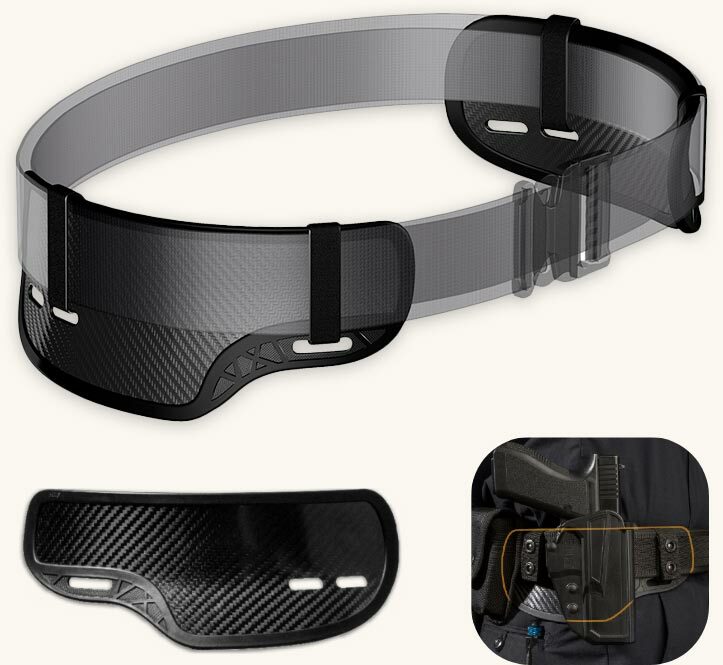 The waterproof shell is to increase wearer safety, while the traditional "ike Length" design provides easy access to your duty belt. For eincredibly lightweight warmth, we combined patented Bio-Heatsol technology (which emits heat and infrared waves through your body) with a silver patterned lining (which reflects body heat from the jacket back to you). 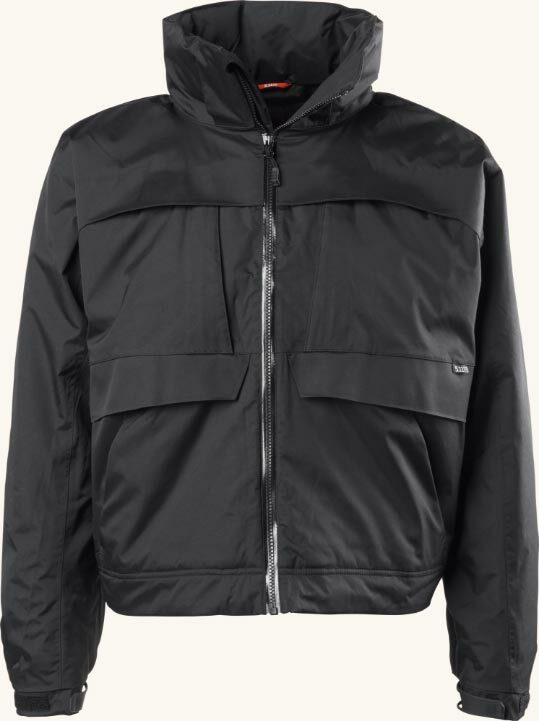 This jacket is fully seam-sealed to keep you dry in wet weather, and features pullout ID panels at the chest and back. 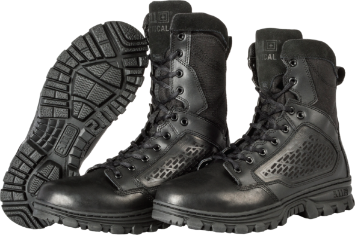 Available in 6” and 8” heights, EVO boots offer stability and performance in a lightweight profile. The EVO features a 14mm heel to toe drop for a responsive feel and more natural stance. A nylon shank works to provide torsional rigidity and completes the system for all day comfort and support. Imported. 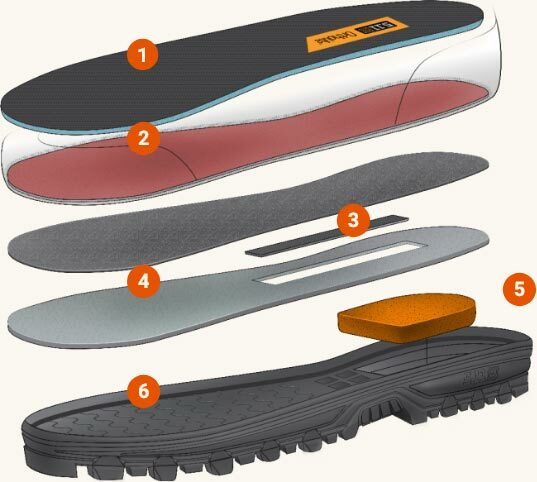 OrthoLite® insole with moisture-wicking/anti-microbial properties. Cusioned OrthoLite® strobel lasting board for comfort/performance. Nylon composite shank for torsional rigidity. D30® heel insert for lightweight cushioning, support and rebound. PRIME cup outsole, fully stitched and cemented construction. EVO Boots feature D30® Impact Protection built into the footbed and securely encased by our stitched-down sole. D3O® is a patented technology used to create a soft and flexible shock absorbing material featuring unique molecular properties. In standard conditions its molecules flow freely, but on impact, they lock together to absorb impact energy and reduce the force transmitted. In development and testing for nearly four years, the Zero-G Plates from 5.11 Tactical distribute the load of duty equipment correctly by utilizing the body’s natural load bearing structure. Specifically, the Zero-G Plate positions the weight of your duty belt properly on your hip and through to your femur. 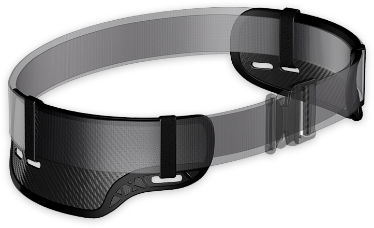 Unlike traditional front-loaded duty belts which increase forward pressure on your lumbar spine and can prevent abdominal muscles from properly firing, Zero-G Plates promote a correct posture through their spring form ergonomic shape and correct use. Zero-G Plates maintain a neat, clean and professional appearance with a minimal profile. Zero-G Plates are made from a non-reflective carbon-fiber material and overmolded for comfort, durability and ease of use. The inner face of the Zero-G plate features a large hook-sided panel that securely adheres to your inner loop-sided liner belt. The Zero-G plate includes keepers and is also compatible with your existing keepers. 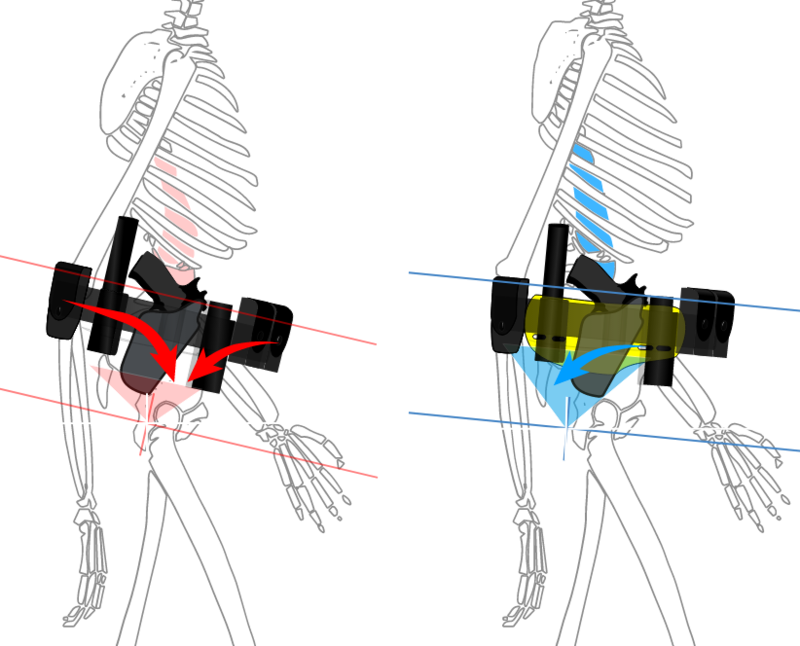 Standard duty belt systems typically shift the weight of the belt forward over the femur forcing the lower back to not only work harder but causes undue stress to the joint resulting in potential injury. The 5.11 Zero G Plate system causes the belt to "perch" up on the hips preventing forward tilt, balancing the load and giving the sensation that the belt is "floating" on the hips. Engineered with feedback from officers in the field, the Sierra Bravo Duty Belt gives you the adaptability and customizability you need for the perfect foundation of your tactical or duty rig. 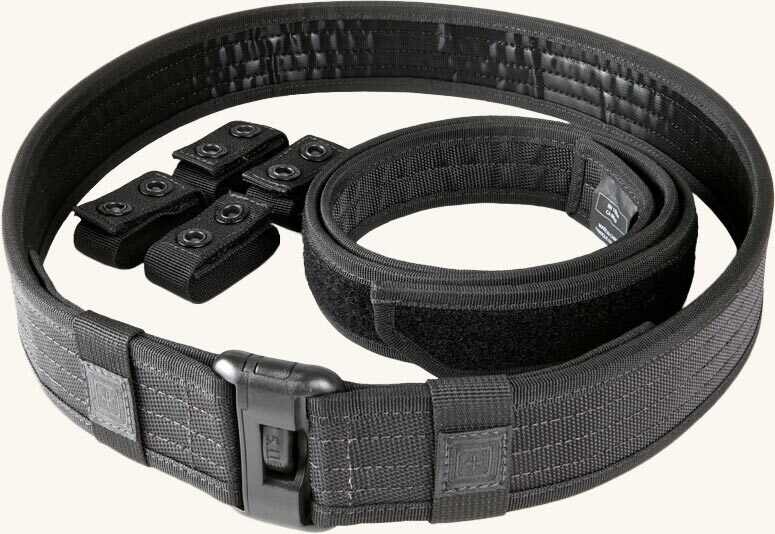 The Slim-Lock buckle is extremely low profile, secure and easy on/off buckle to maximize your real estate on the belt. The kit includes the main belt, the inner belt, and four individual keepers with dual-retention hook-and-loop/snap closure to keep your gear firmly in place throughout your shift. Imported. New this season, these compression molded duty pouches are available in standard Law Enforcement utility formats. The outer layer is our high-strength 1680D nylon fabric for abrasion resistance and the interior is reinforced high-density material. Designed for easy integration with your duty gear. Imported. 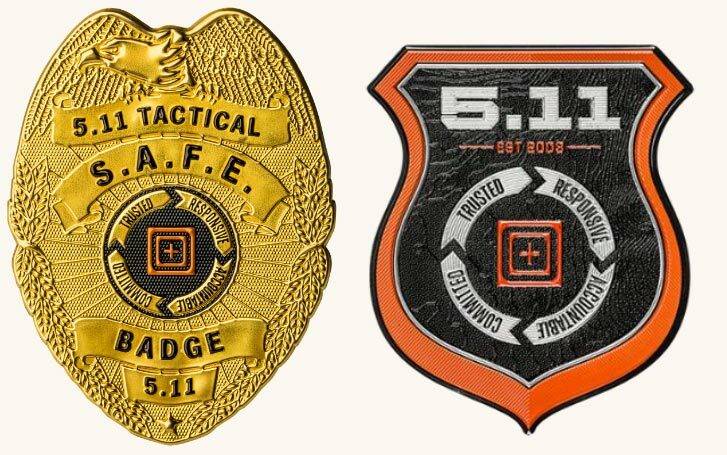 The 5.11 Stock Badge Solution from CFX®. The 5.11 Custom Shop has a variety of standard badge templates available and in stock. 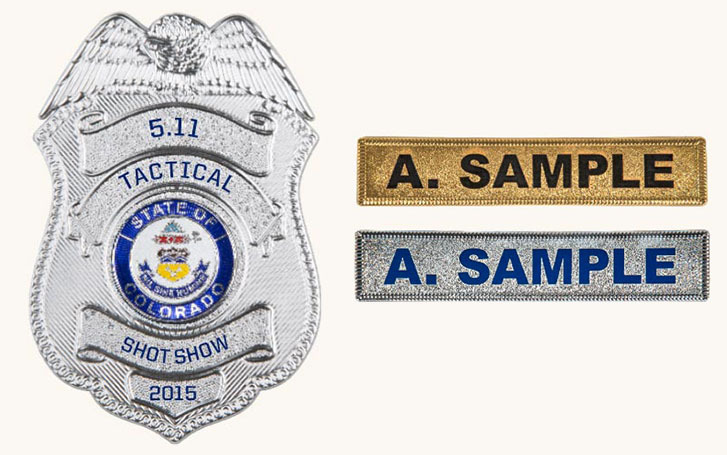 Agency information is laser etched into the badge and the state seal is permanently bonded to the badge. 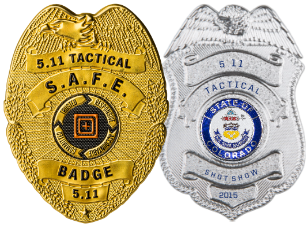 Order any 5.11 CFX stock badge and have it laser etched with a state seal applied to any 5.11 garment. Constantly pushing the value and benefit of cutting edge processes and materials, the chart to the right will show the true value of the 5.11 S.A.F.E.™ & CFX™ systems over traditional patch making methods. Complete the form to be contacted by a sales team member with more info on the products you are interested in.